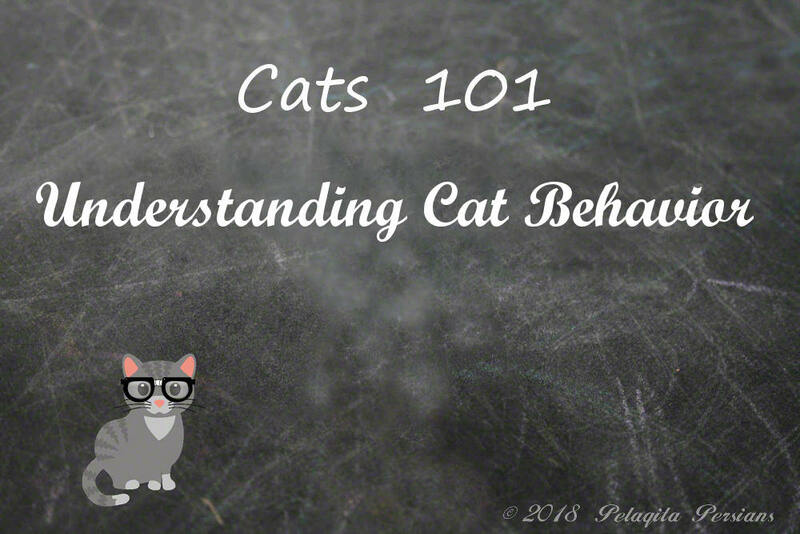 From the cat's point of view, we (humans) are not very evolved as we misread or ignore our cat's body language which sometimes earns us a scratch or bite – all of which is a direct result of misinterpreting our cat's "I have had enough" signs. Many owners describe these cats as changing from friendly to feral "like a light switch". The most typical scenario is while being petted, the cat "suddenly" grabs the hand that is petting him with teeth and claws bared – to the shock (and sometimes anger) of the owner. These "out of the blue" attacks are rarely sudden or unexpected as before the biting or clawing, the cat has already been giving out subtle (to us, anyway) signs of irritation. The most common sign is the increase in the stiffness and twitching of the cat's tail. More often than not, the problem starts with petting the cat's stomach which is a very vulnerable area for any animal. Your cat may even offer his belly out of love and submission, but after the petting starts, he may become increasingly uncomfortable as most (there are always exceptions, of course) cats do not like their stomach rubbed. Status-induced aggression in which the cat seeks to control a situation. There may be some neurologically significant negative stimulus associated with being petted at length that affects these particular cats. These cats may be especially subtle at letting humans know when they are unhappy, so that their change in attitude appears more sudden than it truly is. However, it is more likely that we are just not picking up on the signs that the cat is becoming irritated. If the cat is tensing or his tail starts twitching, stop petting him immediately as that may save you getting clawed or bitten. More importantly, by stopping before your cat gets irritated, slowly builds your cat's trust in you and increases his tolerance for physical attention.